Right after I found out about the new Garnier Skin Naturals Light BB Instant Fairness BB Eye Roll-On that launched in Asia, I decided to give its American equivalent a shot. 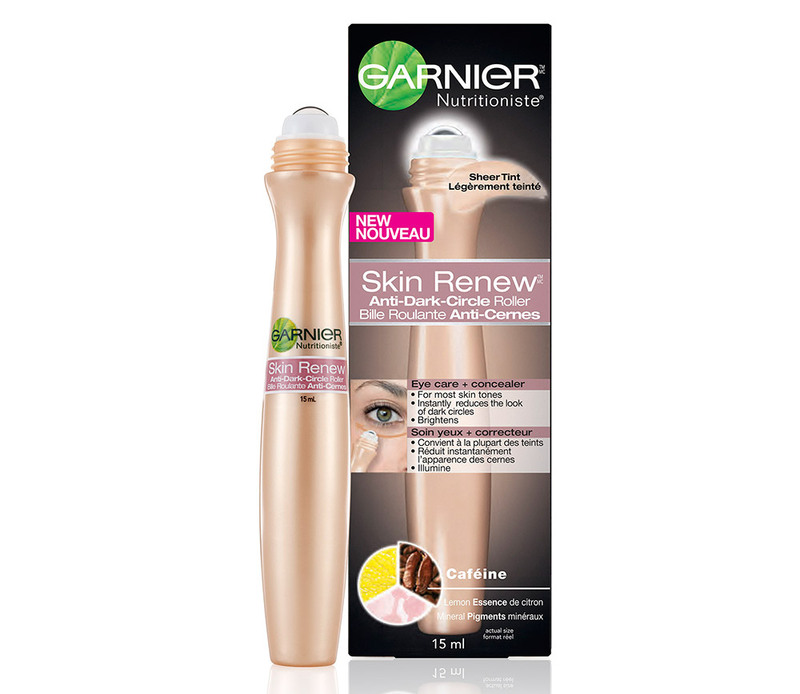 Similar to the original Skin Renew Anti-Puff Roller which has already made quite a buzz on YouTube, the Garnier Skin Renew Anti-Dark-Circle Roller utilizes a roller applicator that you roll directly under the eye. • Caffeine to energize and stimulate microcirculation. • Lemon Essence to brighten in just one week. 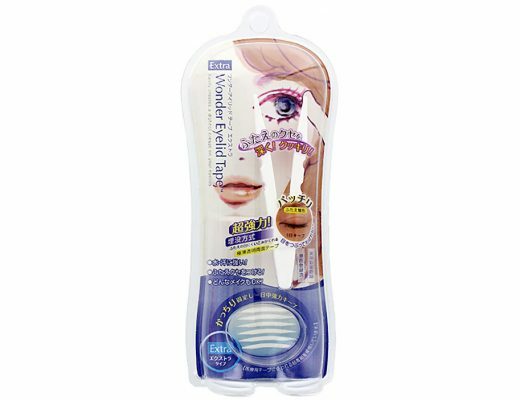 • Mineral Pigments to instantly correct dark circles. I read on MakeupAlley that this comes in different shades but I can only find Sheer Tint, a light peachy color, at my local Target. Lucky for me, the shade was a perfect match for my NC30 skin and worked great on light to medium skin tones. Texture-wise, it was rather thin and runny. The product applied with a slight cooling feeling that was pretty refreshing. The roller was also excellent for on-the-go application and touching up. I like to roll this from the inner corner to the outer corner once, let the product sit for a few seconds then pat with my finger to blend. As for the coverage, it was on the light side but still managed to brighten up my undereye area and wipe out 3/4 of my circles. 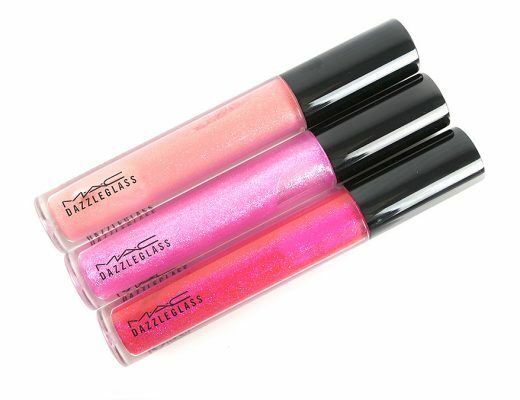 You can also wear this over foundation and concealer if you need more coverage. The only thing I wish could be better was its moisturizing ability. While this applied fine without looking cakey like concealer, it did creep into fine lines when my skin was dry. If you have dry skin around your eyes, you might want to use an eye cream underneath. Garnier Skin Renew Anti-Dark-Circle Roller is available at drugstores nationwide and drugstore.com for $12. Looks like I need to try that! Really nice product by Garnier! Because of roller it easy to use in each part of face, hence it effective. For the price, I am going to try it. Thanks for sharing!